Located in the heart of Southern California, MC Casino Gaming & Entertainment has been providing L.A. and Orange County businesses and residents with the finest in non-real money casino themed gaming entertainment. For nearly a decade we have been delivering on our promise to bring to So Cal residents the authentic feel of Las Vegas to their company party, private event or fundraiser. While others may try and attract your business with flashy offerings and false promises of authenticity, MC Casino Gaming delivers SUBSTANCE AND STYLE. Every event we host is overseen by our company owner to guarantee the utmost in service performance. Every dealer, every black jack table and every poker chip is selected for its quality and performance. We promise a lot and we deliver a lot. Consequently, it is no surprise that our reputation precedes us and we continue to grow where others have failed. 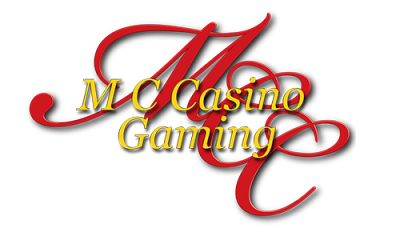 MC Casino Gaming & Entertainment is the best choice for a quality casino themed event.